Please tell us a little about yourself. 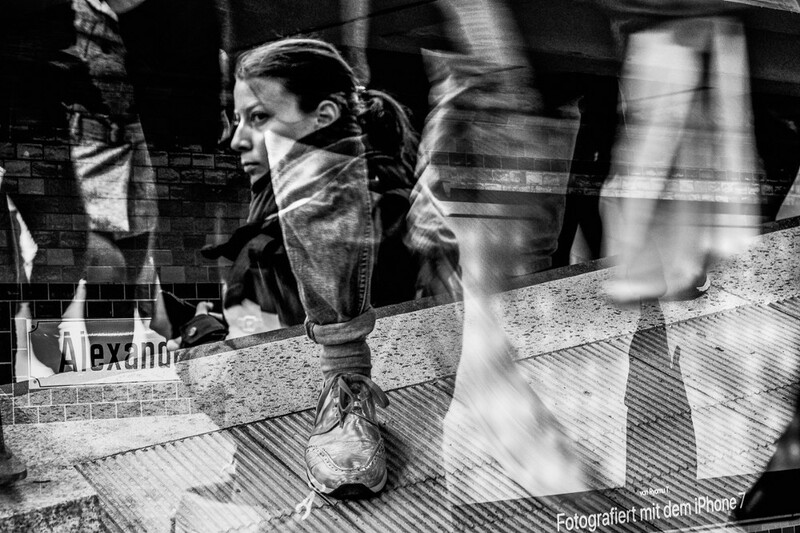 How did you come to be a photographer, and when when you were drawn to the street genre? My name is Birka Wiedmaier, I am from a small town in the Eastern part of Germany, Arnstadt in Thuringia, where I spent my childhood and youth. My family and I lived in different places in Germany, and we spent four years in Israel. Around 14 years ago my husband’s job brought us to Moscow where we live now. Photography did not really play a big role in my life until I arrived in Moscow. I started taking pictures to keep memories of my walks through the city, though it wasn’t really street photography in the beginning. To get a better understanding of photography (the technical and visual aspect,) I took some online classes, and bought myself lots of books. I started out with cityscapes, tried architecture, photographed details — whatever drew my attention. But when looking at the pictures on my computer, I always felt that they lacked something. I was not satisfied. During my city walks, I met many people and photographed them, and this is how street photography became my biggest interest about 3 years ago. 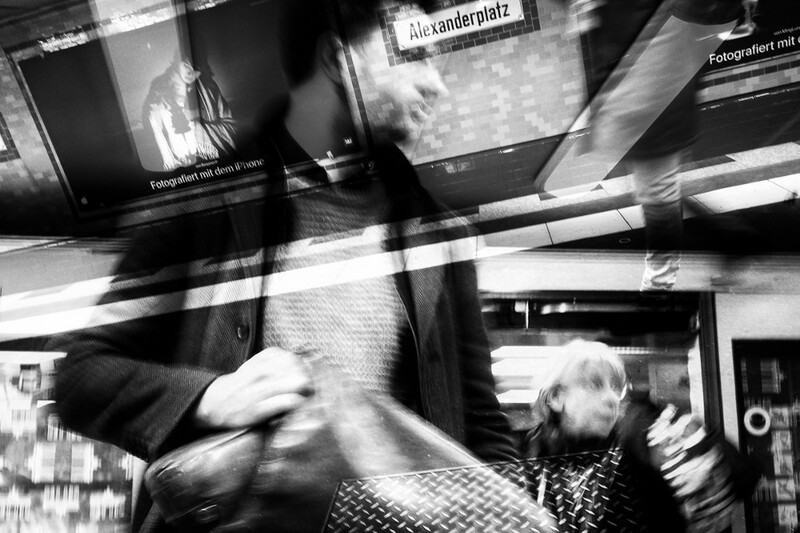 I love the work of Jacob Aue Sobol and Trent Parke, Martin U. Waltz (who gave me some great advice on a photo walk last year), Oliver Krumes, Sergio Larrain, Dorothea Lange, Constantine Manos, Josef Koudelka, Vivian Maier and many, many more. I think all their work has influenced and helped me to get were I am now. 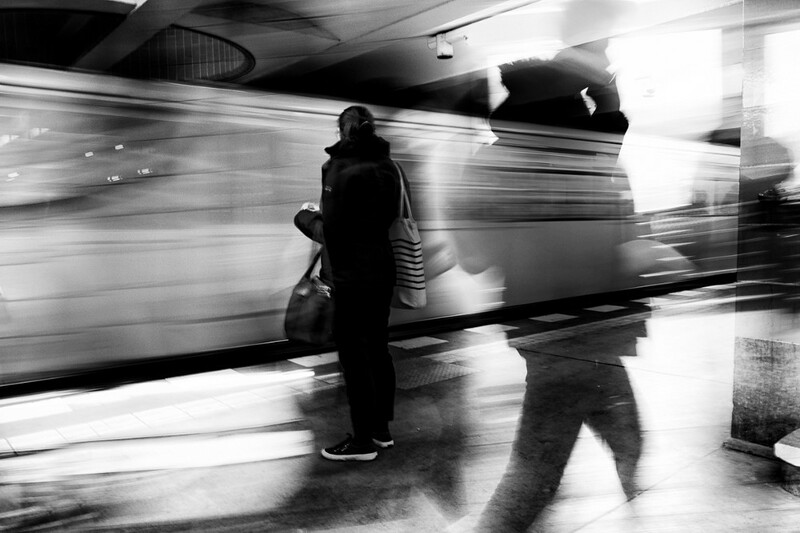 A lot of your work seems to revolve around transport — why are you drawn to transportation? This is difficult to answer, I did not really choose this theme consciously, it more or less developed itself. I think it has something to do with my love for traveling, and of course using public transport often. Every train station gives this feeling of leaving for another great destination. What was it about the Moscow and Berlin Metros that made you start your Underground Moscow — Berlin project? I go several times a week into the city, for walks or for meetings with friends, and always take the Metro. This is the fastest and most convenient way to get around — no traffic jams underground like there are above ground. The Moscow Metro is one of the biggest in the world, and really beautiful. I started taking pictures, portraits of people, and of the beautiful stations, whenever I was using it. From time to time, I would just go on a Metro tour, especially during the winter — with temperatures around minus 20 degrees Celsius, walking outside is not possible for long. Inside the Metro it is warmer, and it’s interesting to see how people are dressed. You can clearly see who is a tourist or foreigner — tourists usually either open their jackets or take them off, unlike Russians who stay fully dressed and never seem to be bothered by how warm it is on the trains. The biggest difference between the two Metros is the train frequency. 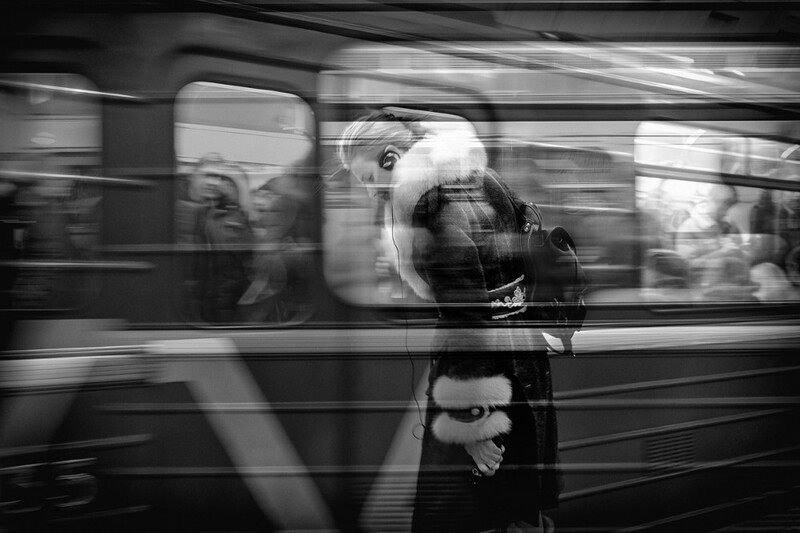 In Moscow a train comes every two minutes, unlike in Berlin where trains are farther between. The stations in Moscow are more impressive as well — a lot of marble was used to build them, along with beautiful ornaments and mosaic tiles; in every station you find different lampshades. The underground in Berlin is simpler and not so extensive. All of your underground work is in black and white. Why black and white? And how did the idea of double exposures come to you? 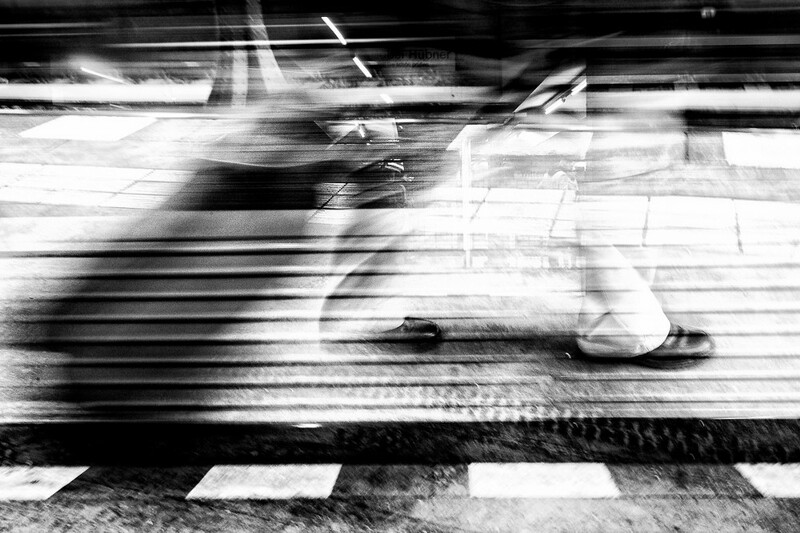 I wanted to shoot it differently: convey somehow the sounds of the incoming and outgoing trains, the conversations and footsteps of the passers-by. It was not possible to implement this in the pictures. To try and express a little more of this chaotic, busy atmosphere to my viewers, I started to experiment with double exposures. For the Berlin double exposures, I had started in color, but found this distracting. With black and white, it was easier to concentrate on the main subject, and show how rough the place can be. 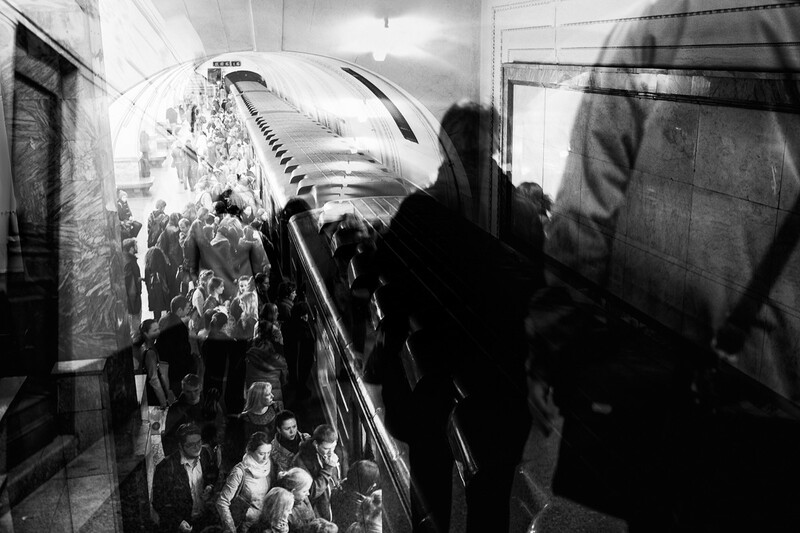 For example, the Moscow Metro is used by up to 8 or 9 million people per day, and during rush-hour, it is possible that you have to wait in a big crowd for about 10 minutes to get onto an escalator. And most of the stations are often dimly lit — the black and white conversion emphasizes this too. A lot of new stations were opened recently, and I am currently enjoying exploring them. They are very different from the older ones, less pompous though equally impressive. For my double exposures this can add a new feel too. What differences are there between shooting in Moscow and Berlin? Do you find that people react to you differently? 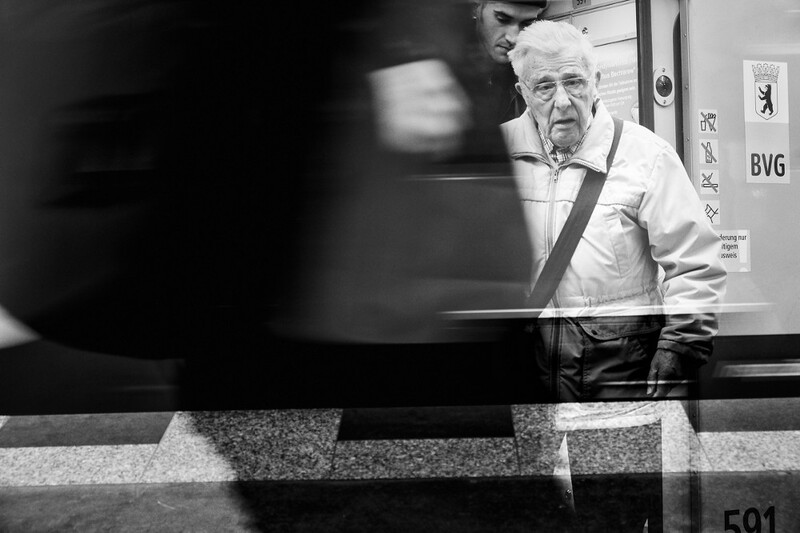 Are people more open to being photographed in one city than another? 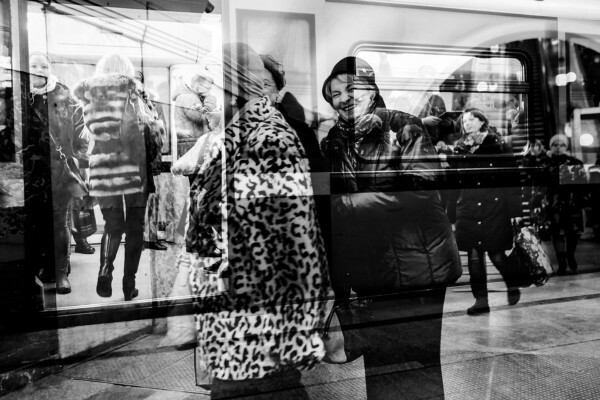 Most of the time the people on the Metro inspire me — I like to observe them going about their daily routines, and try to capture little gestures. The difference between the behavior of people in Berlin and Moscow is not too wide, though Russians are quite suspicious about cameras. Often with a nice smile and the right attitude, I get along well, and speaking the language helps me too. In Berlin, I would say it depends on the area where you take pictures, and also on your attitude. The common sense you would use everywhere in the world is the key. 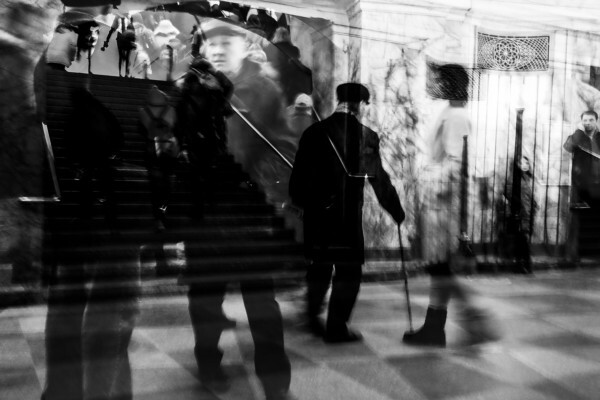 I have one little story from the Moscow Metro: I often use my phone to take pictures, as I was doing on this day. There was an old lady sitting next to me, looking at my phone, and she was noticing that I had just taken a picture of the couple across from us. I was a little nervous, not knowing how she would react. However, after some time she smiled, told me the picture was a very nice one and started asking me questions about myself. When people tell me they don’t like my taking their picture, I delete the images straightaway. How long did it take to complete both your Moscow and Berlin Metro projects? This project is still an ongoing one. When I look at my pictures, I notice how much they have changed and developed. In the beginning, it was about Moscow only. But Berlin feels like a second home to me, and I have always wanted to connect those two cities in my photography. 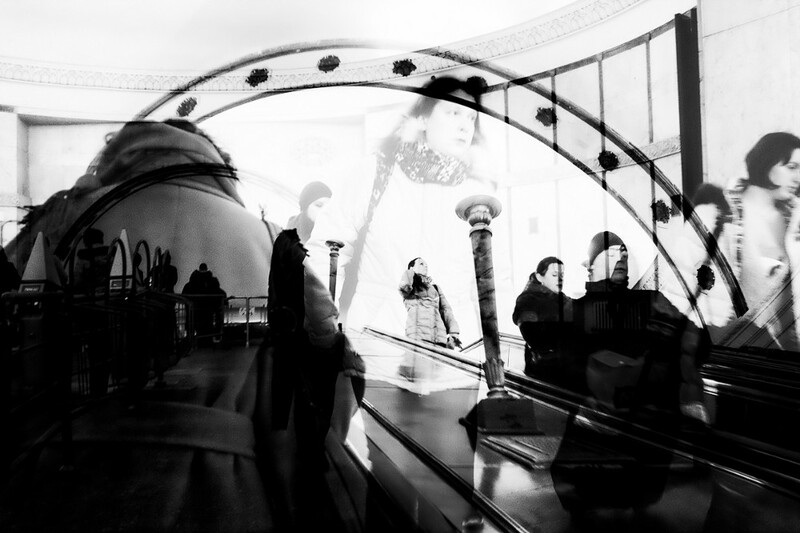 I explore Berlin a lot via public transport, so it was somehow natural to experiment with double exposures there. I’ve started experimenting with slower shutter speeds recently too. Where this project will go, and how much longer I will work on it, I cannot yet tell. Are you a film or digital photographer? What equipment do you shoot with? I am a digital photographer. Though I absolutely adore the look of analogue photos, I cannot bring myself to get into it, I like to see the results instantly. For my double exposures, I use a Fujiflm X-T1 camera — the in-camera function for double exposures makes it a perfect fit. Besides the Fuji camera, I also use the Leica Q and M cameras for street photography.